Alberta Community Builders advocates, shares information, and supports research and events that build momentum toward complete communities for all Albertans. Find out what's coming up. Our featured upcoming events are listed below. There are currently no upcoming events. Scroll down to view some of our past events. Browse some of our most notable past events. Join us at 11:00 AM on Saturday, September 29th, 2018 for the Columbia Ave. Pop Up Event! For one day, a MacEwan University parking lot will be transformed into a vibrant public space where food trucks, music, dance workshops, interactive art and much more will come together to provide a vibrant temporary gathering place for local community members, businesses, and students. 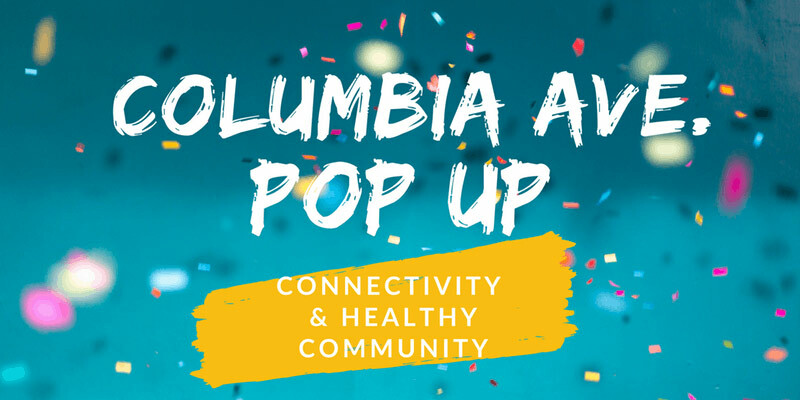 Join us at 6:30 PM on Tuesday, June 26, 2018 for the Columbia Ave. Pop Up Workshop! We're building on the foundation of Connectivity 2017, a healthy cities lecture, workshop and wayfinding walk. At Connectivity 2017, participants identified the creation of new active outdoor spaces in under-used areas along 105 Avenue as a top priority action. 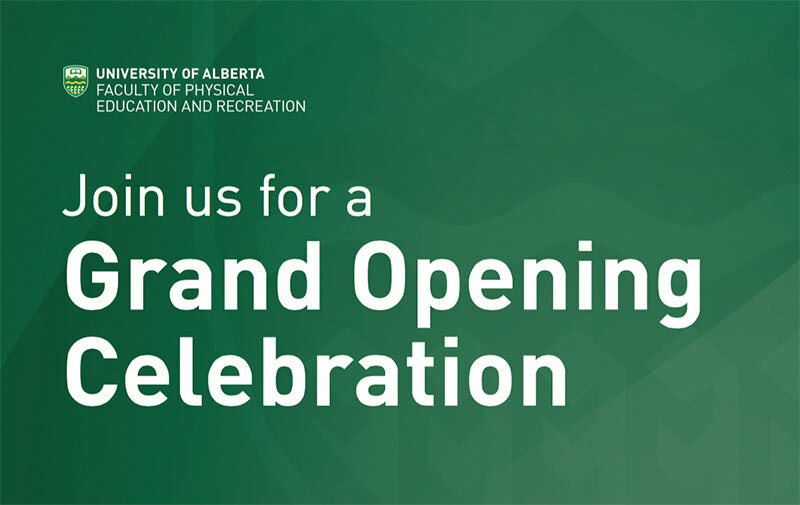 Dr. Kerry Mummery, Dean of the Faculty of Physical Education and Recreation invites you to the grand opening of the Christenson Communities Lecture Theatre — a state-of-the-art lecture theatre at the University of Alberta. 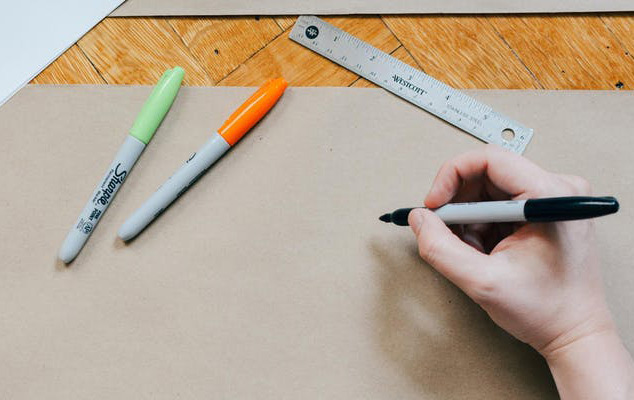 Christenson Developments presents Connectivity, a lecture, workshop, and wayfinding walk facilitated by Dr. Karen Lee, a global specialist in healthy built environment and social determinants of health. Dr. Karen Lee lead a conversation about how to create a healthy, walkable, connected city, and discussed case studies of feasible and low-cost solutions. The day’s activities included use of the 105th Avenue corridor as a case study to explore how Edmonton’s mature neighbourhoods can flourish as vibrant, walkable, healthy communities.